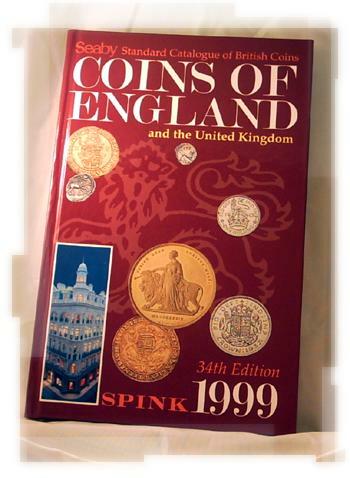 It is the only single work which features every major coin type from Celtic to the present day, and is an invaluable tool for anyone interested in British Coins. 476pp. Index. Size: 8vo Demy (8½" x 5½") Jacket Designed by Paul Sharp.